Last month Lama went to Devon, now after retreat and teachings on 37 Practises of Bodhisattva has been completed, Lama will go back to Liverpool. 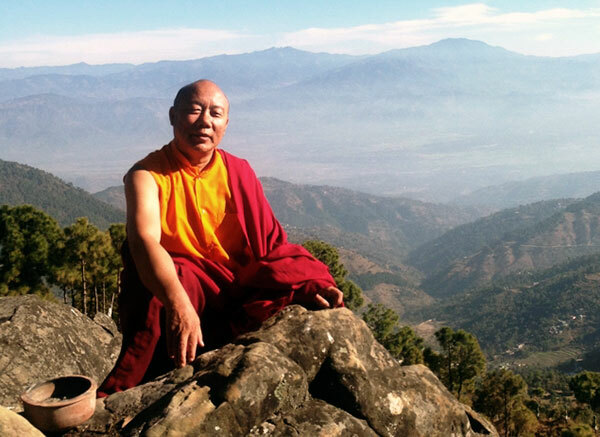 February 8th Saturday – teaching in West Kirby; for the next few days Lama will give teachings in Liverpool. February 14th Lama is travelling to York where he will be giving 2 days teachings on Shantideva. Lama will return to Liverpool after finishing York course. From February 20th Lama is in Aura-Soma in Lincolnshire – retreat and course side by side – specifically about 37 Practises of Bodhisattva. Lama is asking Students of this course to download text 37 Practises of Bodhisattva online. After 4 days teachings Lama is going to Kent.